Interact with your Facebook audience in a way that suits your business needs. Learn how to maximize the value of your marketing and ad spend on Facebook. Are you taking full advantage of one of the most visited websites in the world? While the Facebook platform has been around for more than a decade, what constitutes an “effective social strategy” is constantly changing. It’s no longer enough to post a blog post once a day and hope for the best — more and more, successful marketers are turning to Facebook ads to reach their target audience. 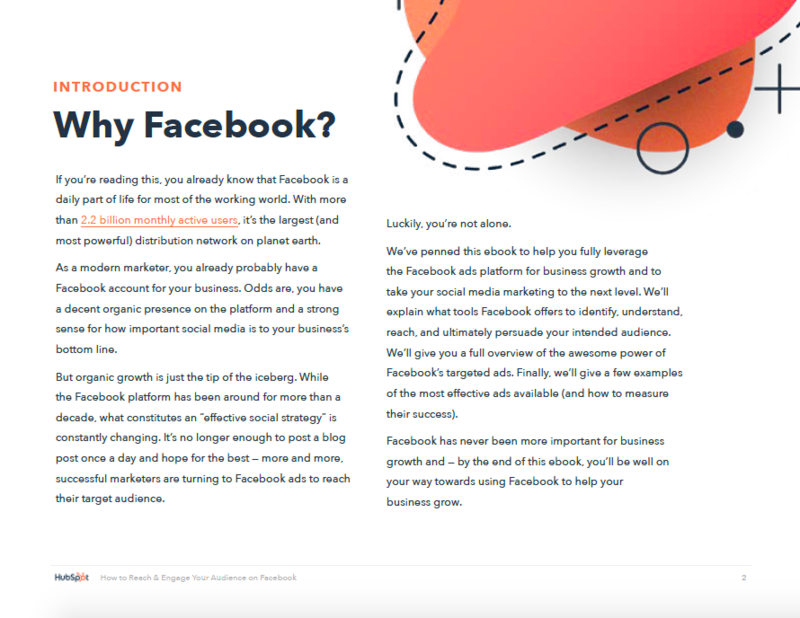 That's why we’ve penned this ebook to help you fully leverage the Facebook ads platform for business growth and take your social media marketing to the next level. 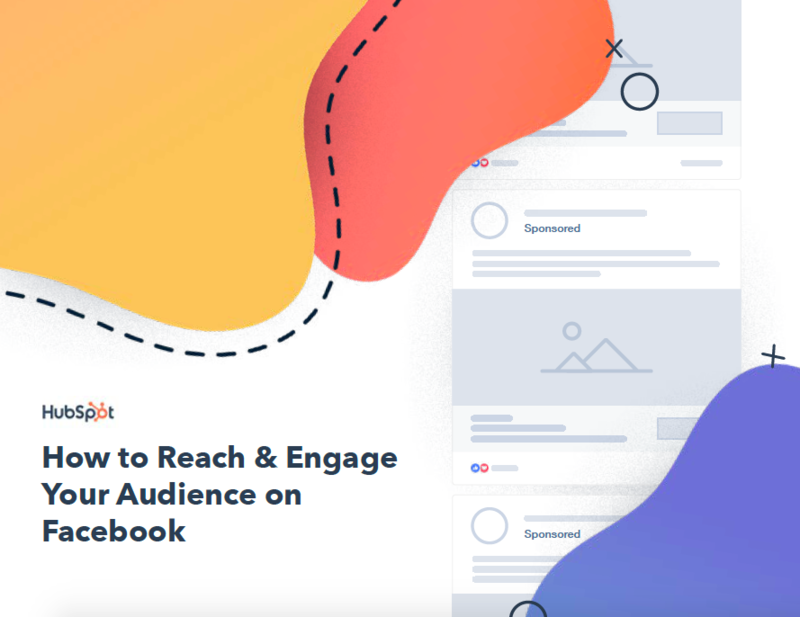 We’ll explain what tools Facebook offers to identify, understand, reach, and ultimately persuade your intended audience. We’ll give you a full overview of the power of Facebook’s targeted ads. 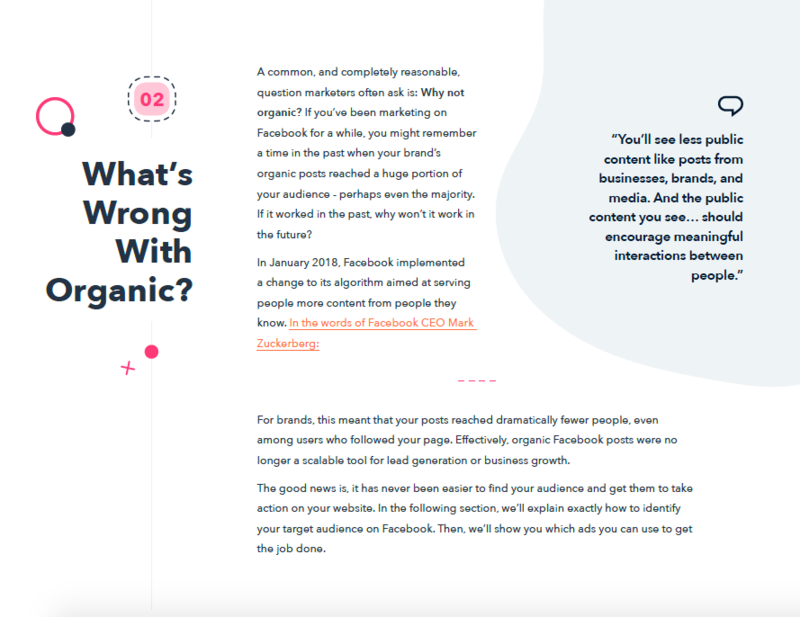 Finally, we’ll explore examples of the most effective ads available (and how to measure them). 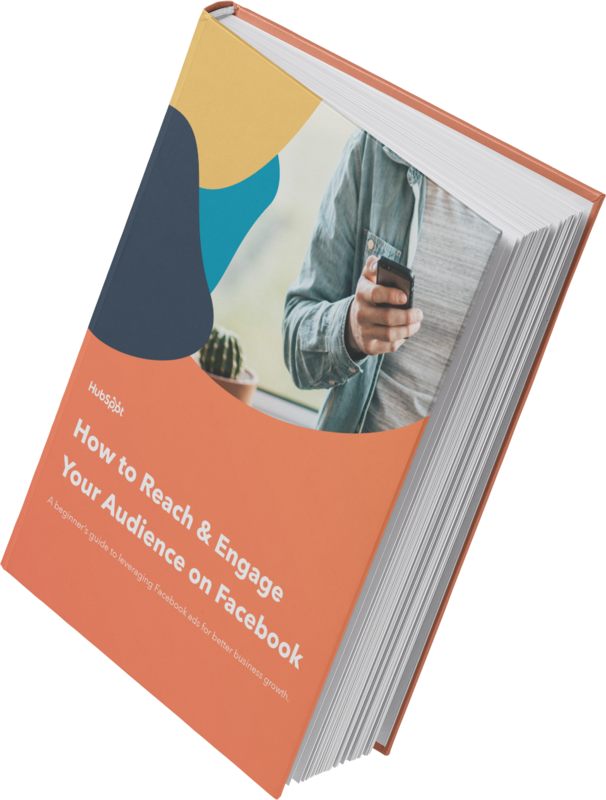 Facebook has never been more important for business growth -- and by the end of this ebook, you’ll be in a position to take full advantage.